BlackBerry’s 2014 lineup is starting to take form, and while the company is expected to launch several new phones later this year it looks like one device could be delayed until 2015. 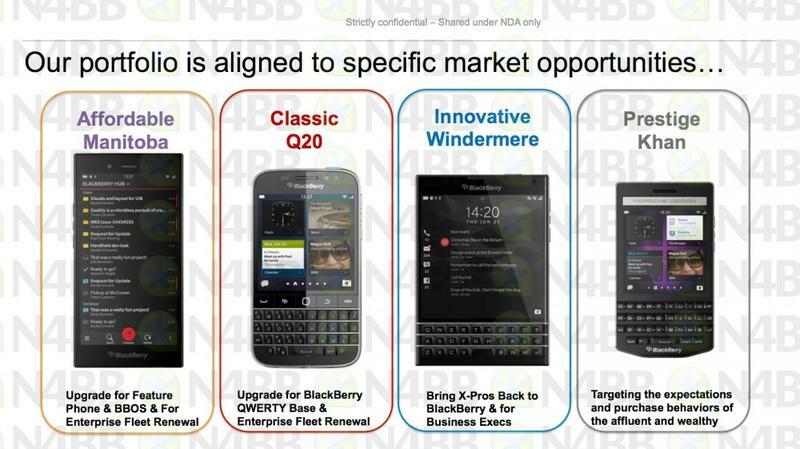 A leaked product road map obtained by N4BB shows the firm’s plans for the year, and the BlackBerry Classic “Q20” is mysteriously absent from its 2014 plans. 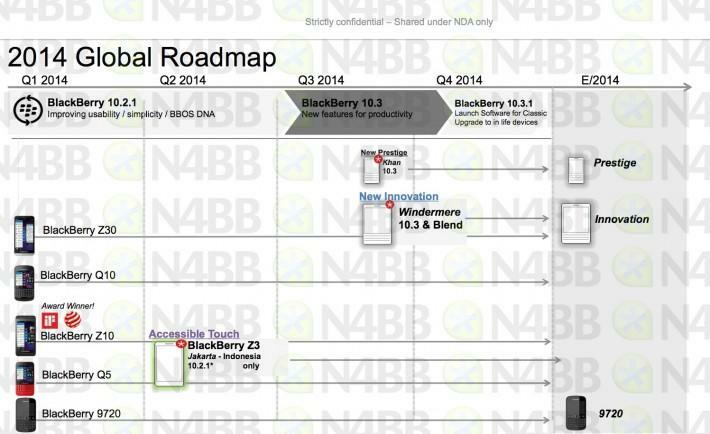 Based on the leaked road map, it looks like the BlackBerry Passport (codenamed Windmere) and the company’s new Porsche Design phone (codenamed Khan) should launch in the third quarter of 2014. The document also appears to confirm that Waterloo will keep selling the BB 7 OS-powered BlackBerry 9720 for the foreseeable future. As for the Classic Q20, it looks like it might not launch until next year. 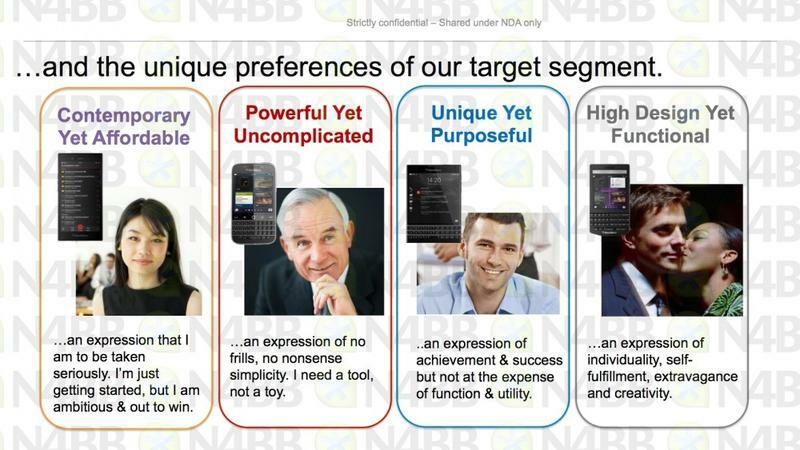 Today’s leak also includes two more slides explaining BlackBerry’s upcoming lineup, including the Classic Q20. The company describes the upcoming smartphone as “powerful yet uncomplicated,” while the Passport is pitched as “unique yet purposeful.” Interestingly, there’s no mention of a high-end all-touch device, though the company is still promoting the “affordable” Z3. We’re excited to try out the BlackBerry Passport for ourselves, but it seems like the smartphone’s bulky shape might be a turnoff for some people. The Classic Q20 could offer a more familiar option for die-hard BlackBerry fans, though if the company is facing new delays it could be a real issue later this year once competition from Apple and the rest of the industry begins to pick up.